Car Bottom Gas Heating Furnaces are used for heat treatment of ready-made products in forging and pressing shops, as well as for the heat treatment of castings and weldments. Bulky parts are annealed while resting on supports mounted on the furnace car, with smaller ones are stored in baskets or grates. 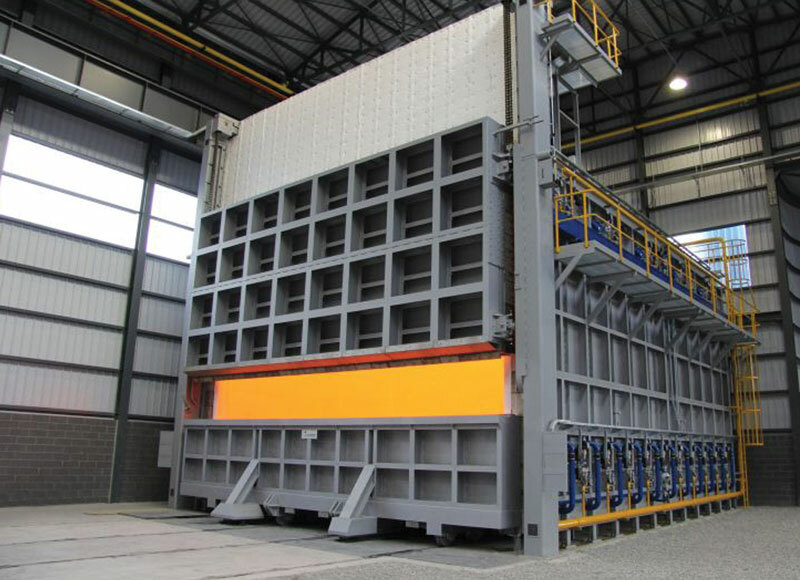 These industrial heat treatment furnaces are used for various types of heat treatment – normalization, process annealing, hardening or austenization, further for tempering or annealing to release internal stresses after molding or welding. Commensurate with the above is the range of operating temperatures, from 250 °C to 1,150 °C and up to 1,250 °C in the event of special materials. Where required, our industrial heat treatment furnaces are fitted with a cooling system that will make it possible to carry out the entire heat process with controlled cooling zones and intense final cooling of the charge in the closed furnace without the need to open the door or to move the car out of the furnace. Properly selecting the types and locations of burners along with optimum control of the heating system, sufficient sealing and pressure stabilization of the industrial heat treatment furnace will ensure a highly homogeneous temperature field in the working space. 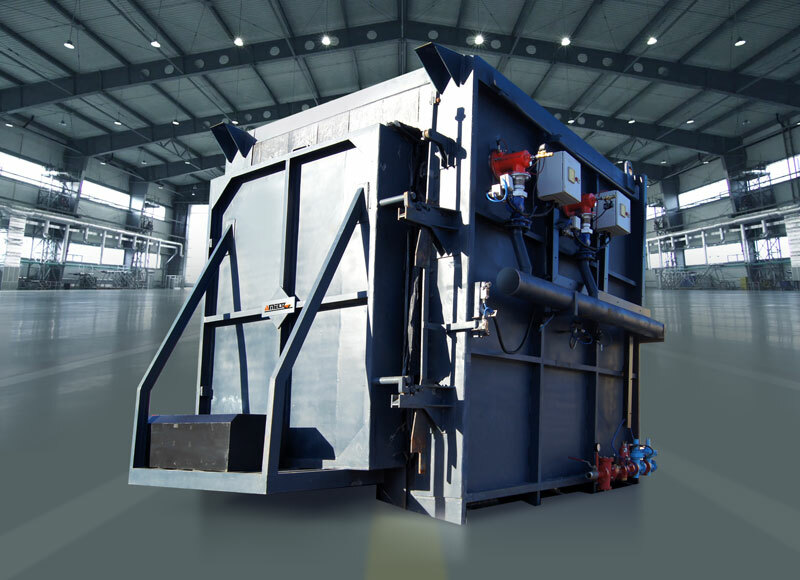 With respect to waste heat utilization, an optimal arrangement of the system is selected, depending on the prevailing temperatures of the treatment process, furnace capacity, expected plant factor and other operating conditions. Burners with cold combustion air inflow, air preheated in a central recuperate system or recuperative burners – which provide utmost utilization of the heat from outgoing fumes for furnaces of this type – can be used. Where justified, car bottom annealing furnaces are equipped with electrical-resistant heaters instead of gas-fired systems. Where necessary, forced air circulation is used to ensure homogeneous distribution of temperatures throughout the field and intensified convective heat transfer across the charge contents. As one of the leading Canadian heat treatment furnace manufacturers with over 30 years of experience, AMELT is committed to providing the highest quality products and service. 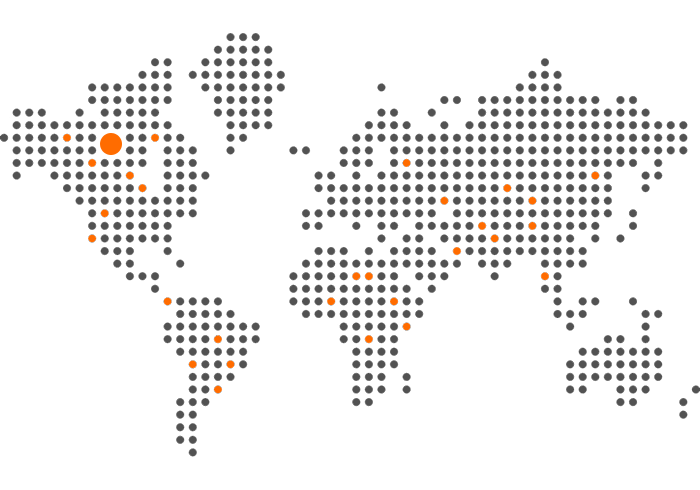 Contact us today to learn more about our industrial heat treatment furnaces. We look forward to hearing from you.